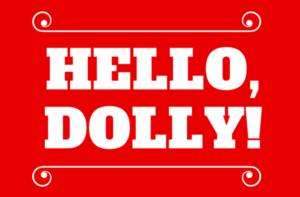 Hello, Dolly!, the blockbuster Broadway hit, bursts with humor, romance, high-energy dancing, and some of the greatest songs in musical theater history. The romantic and comic exploits of Dolly Gallagher-Levi, turn-of-the-century matchmaker and “woman who arranges things,” are certain to thrill and entertain audiences again and again. The show’s memorable songs include Put On Your Sunday Clothes, Ribbons Down My Back, Before the Parade Passes By, Hello, Dolly!, Elegance and It Only Takes a Moment.